Max Schneider Gushes Over Pharrell Williams&Shares His Advice! 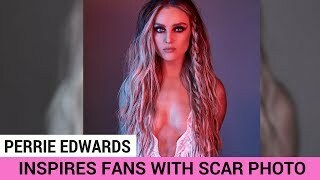 Little Mix’s Perrie Edwards Shares Scar Photo + Inspires Fans to Do the Same! Why Salman Khan Thinks He Should Not Get An Award ? MAX, the Tiny Shiny Slayer, performed at the iHeart Radio Festival in Las Vegas! He had an amazing time performing and thought the crowd was incredible. He proposed to his wife with his hit song 'Lights Down Low." 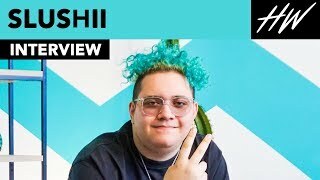 He hung out with Galantis after the iHeart Radio show! !